Due to conservation reason English Heritage, quite rightly, do not allow people to enter the Stones before or after the monument is closed to the public. Private access resumes in December and throughout 2013. These are very popular tours and demand far exceeds availability. They must be booked well in advance! 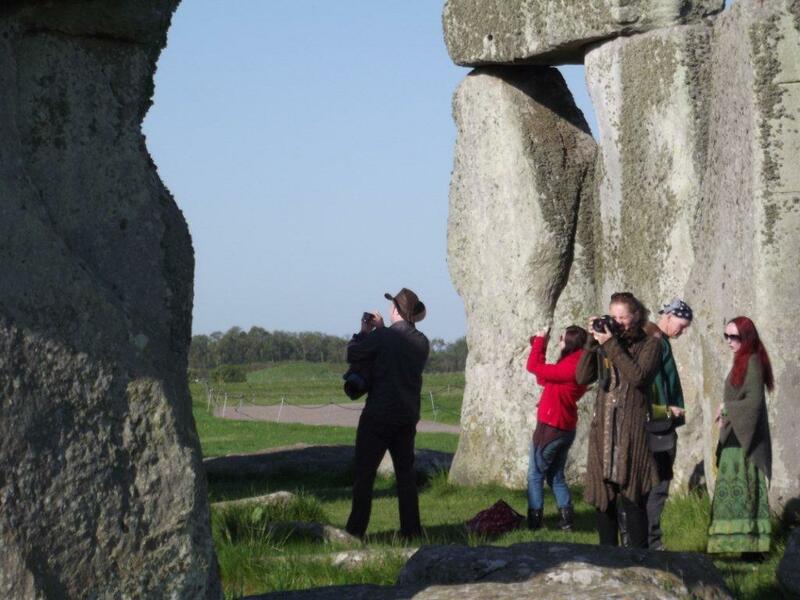 We continue operate daily tours of Stonehenge from London that include a regular visit to Stonehenge. A regular visit allows you to get within 30 feet of the stones. What is meant by conservation? Is it protecting the site, maintaining the site, enhancing the site or keeping it exactly as it is?